With the formal launch of FirstNet™ and the establishment of a National Public Safety Broadcast Network (NPSBN), first responders will become increasingly dependent on cellular communications as a primary method of communications. 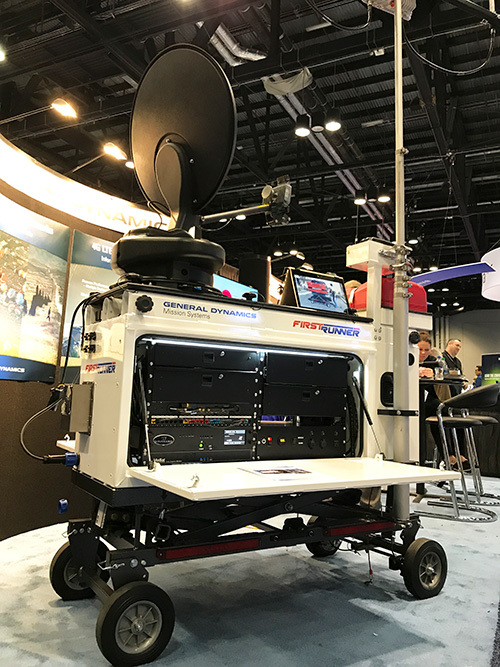 Fire, Law Enforcement, Emergency Management, Utilities and National Disaster Response teams will all require localized deployable form factors to cost-effectively provide, quick dispatchable coverage in their operating areas. Can be transported nearly anywhere and is ready at initial dispatch. Star-Runner CRD™ is designed to fit the budgets and needs of customer-owned and operated (COAM) deployables. No other deployable form factor offers as much capability for such a low total cost of ownership. It is highly capable and very cost effective. Public safety agencies of all sizes can afford to own at least one. AT&T contractually operates FirstNet™ and is the sole authorizing authority for all deployable devices. 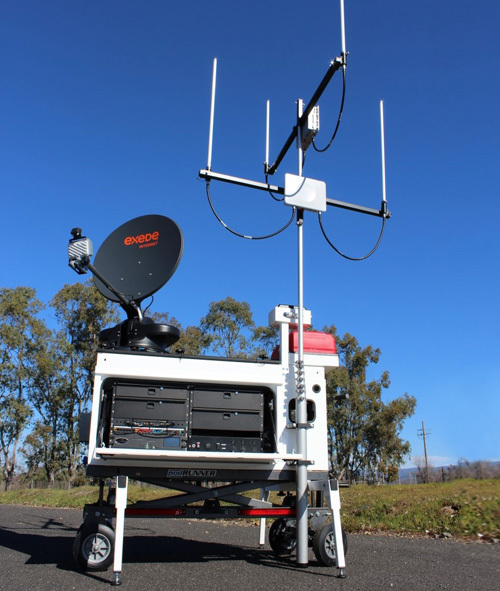 AT&T is evaluating Star-Runner CRD™ as a COAM deployable and approval is pending.